Do you use the ibotta app? 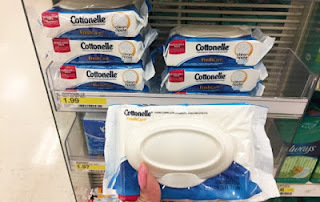 Today we have a new rebate offer to save on Cottonelle Wipes. You can combine that with this new high-value insert coupon to make for a very nice price on the 42 count packs.